We can help all manner of Agri-food, Food Manufacturing and Food Retail businesses from a, small café to local restaurant, street vendor, dairy processor and chocolate manufacturer be assured of our professional support and accredited training solutions. This qualification is designed principally for those who work in, or intend to work in, a retail environment where both packaged and/or open foods are available. It is also appropriate for people providing a service, for example delivery drivers and home delivery employees. To complete this qualification learners should expect to undertake 9 hours of learning. Attending a 1 day course. These include, how individuals can take personal responsibility for food safety, the importance of keeping themselves clean and hygienic, how the working areas are kept clean and hygienic and the importance of keeping products safe. To complete this qualification learners should expect to undertake 6 hours of learning. Attending a Half Day course. 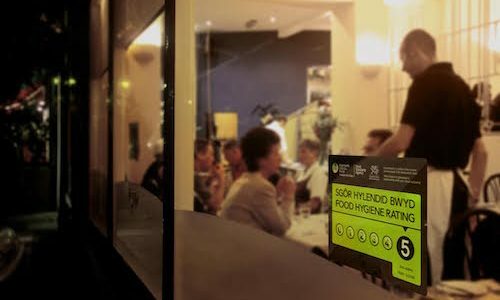 These include, be able to recognise and define common HACCP terms and state the principles of HACCP, must recognise the need for a systematic approach for food safety management, common food hazards and controls, the importance of identifying critical control points and the purpose of corrective action in HACCP. This qualification is designed for people who work, or intend to work in food or drink production. In addition to the fundamentals of food safety, candidates will gain an appreciation of the specific types of hazards, controls and monitoring associated with food manufacturing. 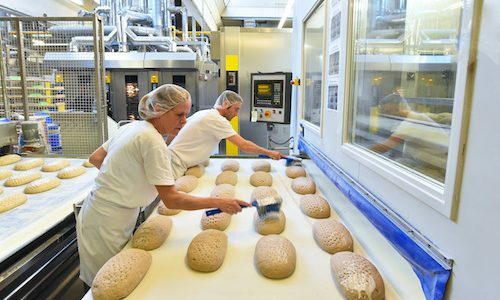 These include how individuals can take personal responsibility for food safety, the importance of keeping themselves clean and hygienic, how the working areas are kept clean and hygienic and the importance of keeping products safe. This qualification is aimed at supervisors, team leaders and line managers working in the retail industry and other related industries. To complete this qualification learners are expected to undertake 25 hours of learning in total. Attending a 2 day course. These include, how food business operators can ensure compliance with food safety legislation, the application and monitoring of good hygiene practices, how to implement food safety management procedures and the role of supervision in food safety management procedures. Regulations are there for a purpose the World Health Organisation (WHO) reports that each year two billion illnesses are caused by unsafe food. Much of this problem is preventable through better science, prevention tools and by practicing good food hygiene. Indeed, in Britain the incidence of food poisoning has been increasing for many years. According to the Food Standards Agency (FSA) it is estimated that up to 5.5m people in the UK are affected by food poisoning each year – which is one in every 10 of the population. Yet, only a small number of these visit their GP or get medical advice. Most cases of food poisoning are not reported because people have mild symptoms and recover quickly. Most companies in the SME food markets, from producing and distributing the raw product – meat, fruit and veg, fish to making the containers that house products on the supermarket shelves, are responsible organisations which realise that to fall foul of the regulations, health inspectors and Trading Standards officers, could signal a catastrophic blow to their company and livelihood. Even those who make cakes for the local village fete are not immune to prosecution if that strawberry flan makes someone sick.